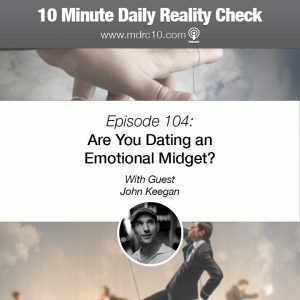 Episode 104: Are You Dating an Emotional Midget? 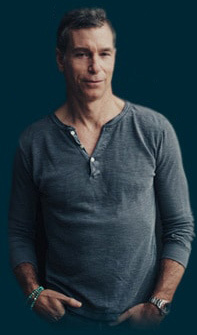 But what do we mean, emotional midget? 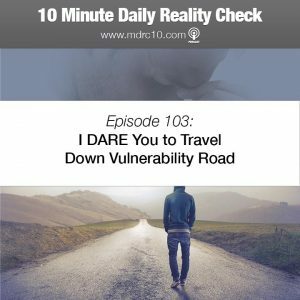 Well, it’s someone who’s NOT your emotional equal, and today’s reality check is my guest John Keegan and I warning you of the dangers of dating someone who’s not your emotional equal. 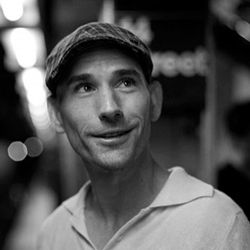 So give today’s episode a listen, share it, review it on iTunes or you podcatcher of choice, and learn more about John at https://theawakenedlifestyle.com/. 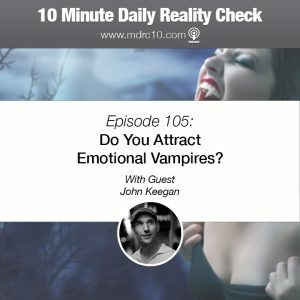 Episode 105: Do You Attract Emotional Vampires?